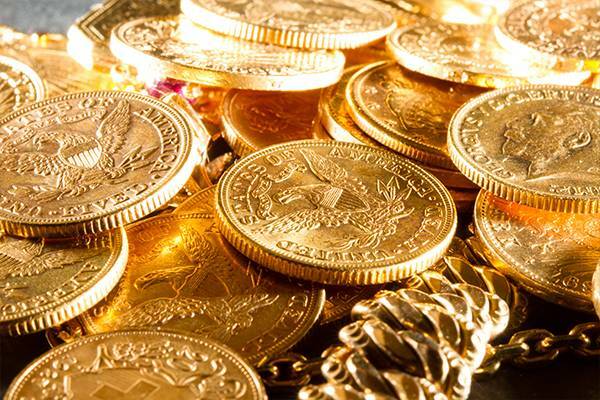 Instant Cash payment for Gold, Jewelry, Diamonds & Fine Watches. 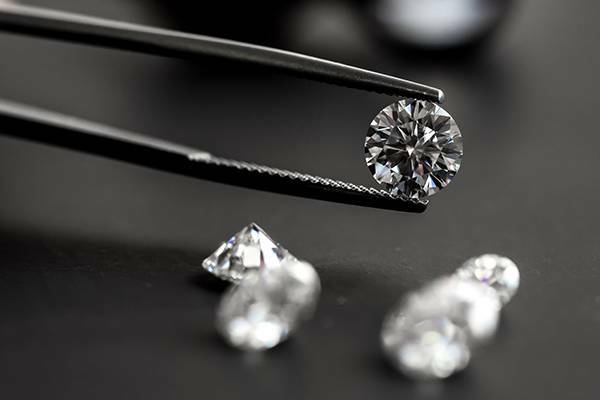 Do you have broken and unwanted jewelry? NEED CASH FAST?! We buy and loan on all these items! 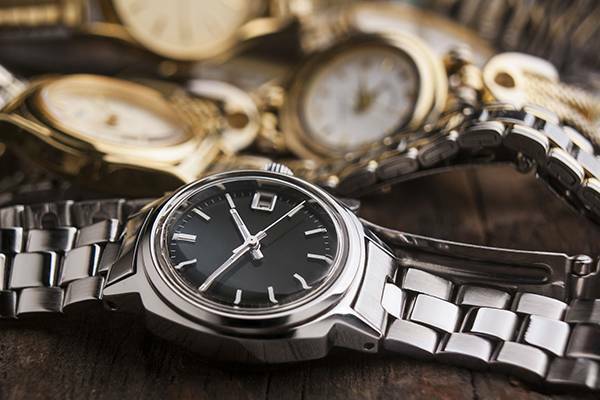 Bring in your diamonds, estate and scrap jewelry, gold, silver, and platinum. If it shines, we’ll buy it! 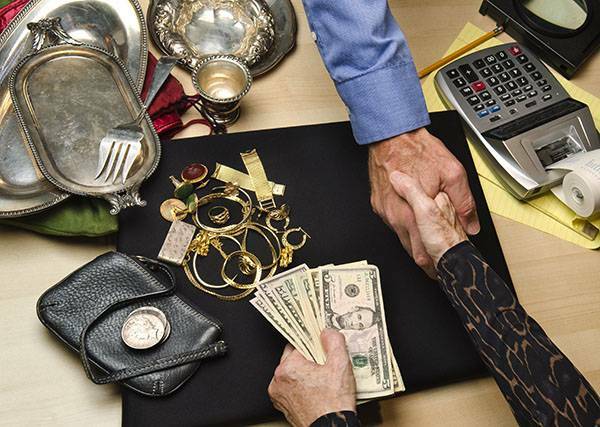 Get cash for items you no longer need and leave with the money or the loan you do! We give the option to sale the item or to get a loan on it. We offer the Lowest Rates in Coral Springs. 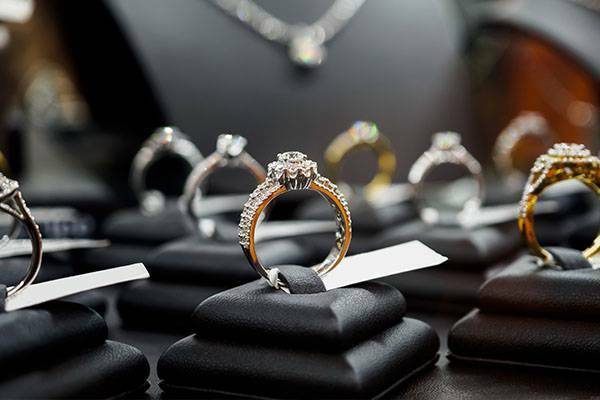 Special rates on loans $1,000 or more on jewelry.